The two kings of rechargeable battery life! The G Pro Wireless has a slight edge here with 10 more hours of battery life than the Mamba Wireless. These are very different mice size and shape wise, the GPW is smooth with few curves in an ambidextrous shape while the Mamba Wireless is an ergonomic shape with curves in all the right places. 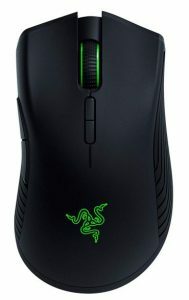 If the hand size fits the Mamba Wireless is the more comfortable mouse. The G Pro Wireless has better buttons than the Mamba Wireless. 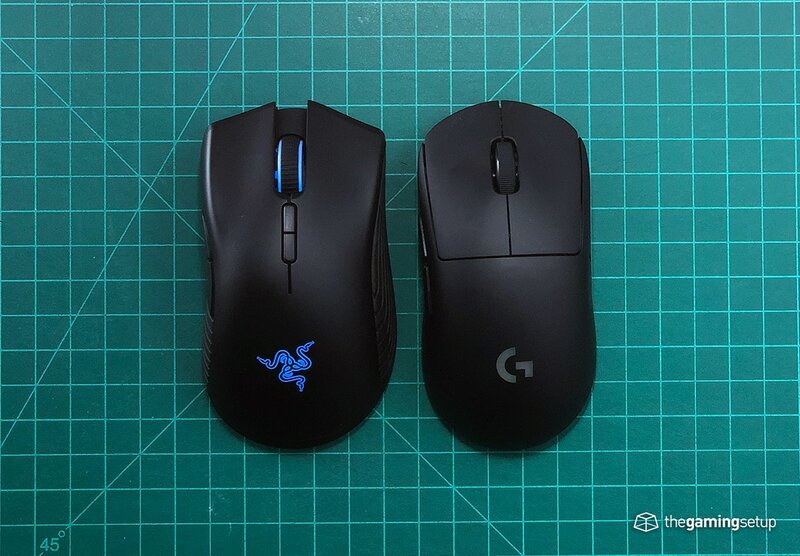 Both mice have flawless sensors, the G Pro Wireless will be a better performer with the function of it being pretty damn light for a wireless mouse. 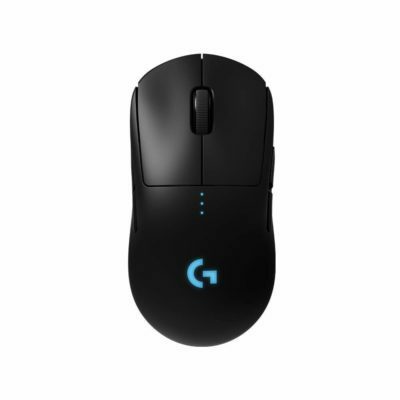 This boils down to size/hand fit, but in general, the G Pro Wireless is a much more complete of a mouse.